FEAR can stop you. Fear can keep you playing small. But when we feel that tingle-in-your-tummy expansive fear, this is an indicator that we are moving beyond our comfort zone and s-t-r-e-t-c-hing into our learning edges. COURAGE is the decision to act, even though we are afraid. It is the choice to see the bigger picture, connect with our deeper calling, sense of service or creativity, and get out of our own way. 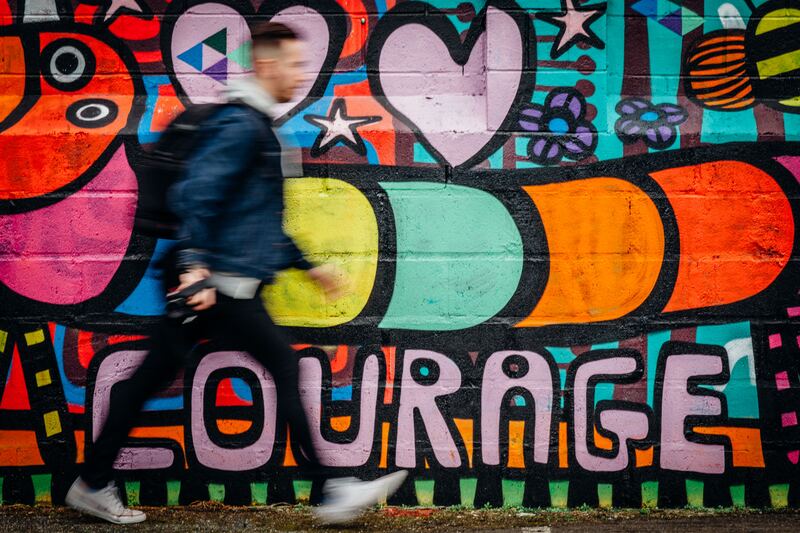 Courage helps you take the next small step. We rarely see further ahead than that! Each time we take the next small step, we realise we can move through our fear, we build momentum, our courage builds, and we see what the next small step is. When we feel fear, our COURAGE asks us to self-care, to self-equip, and to take bold action. 1.What do I need right now? How can I sustain my resilience through this time of stepping up to new things – what can I do right now to show care and love to myself? 2. Where do I need to upskill: how can I equip myself to meet this new challenge, how do I stay in learning mode? 3.What is my next step: what is my next small bold step to keep momentum, to stay energized, stay on track and not get derailed by fear? We create inspirational and practical resources for women who are changing the world!